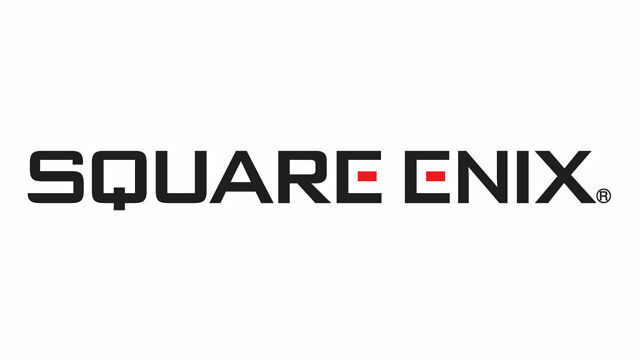 From October 4-7, gamers will be able to experience some of the upcoming games first hand from Square Enix at New York Comic-Con. Those games include Kingdom Hearts III, Dragon Quest XI: Echoes of an Elusive Age, Final Fantasy XV Pocket Edition HD, Just Cause 4, The Last Remnant Remastered, Life is Strange 2, and Shadow of the Tomb Raider. One more event that Square Enix is putting on is the Just Cause 4 Developer Showcase, where attendees can partake in a talk with key members of developer Avalanche Studios as they divulge information about the latest game in the series. There will also be giveaways at the booth every day of the convention, with prizes that include Just Cause 4 merchandise, and Life is Strange 2 t-shirts.